Alison Naifeh began her career in Los Angeles working for Canon Film Group and NBC Productions. She has served many roles in the industry: Location Manager, Assistant Location Manager, Location Directorial/Location Scout and Production Coordinator. With 25 years of experience as a Location Professional in Oklahoma, Naifeh’s credits include feature films “August Osage County” (2013), “The Veil” (2014), “Starbright” (2016), “Wildlife” (2016) and “I Can Only Imagine” (2016), all of which filmed in Oklahoma utilizing the Oklahoma Film Enhancement Rebate Program. 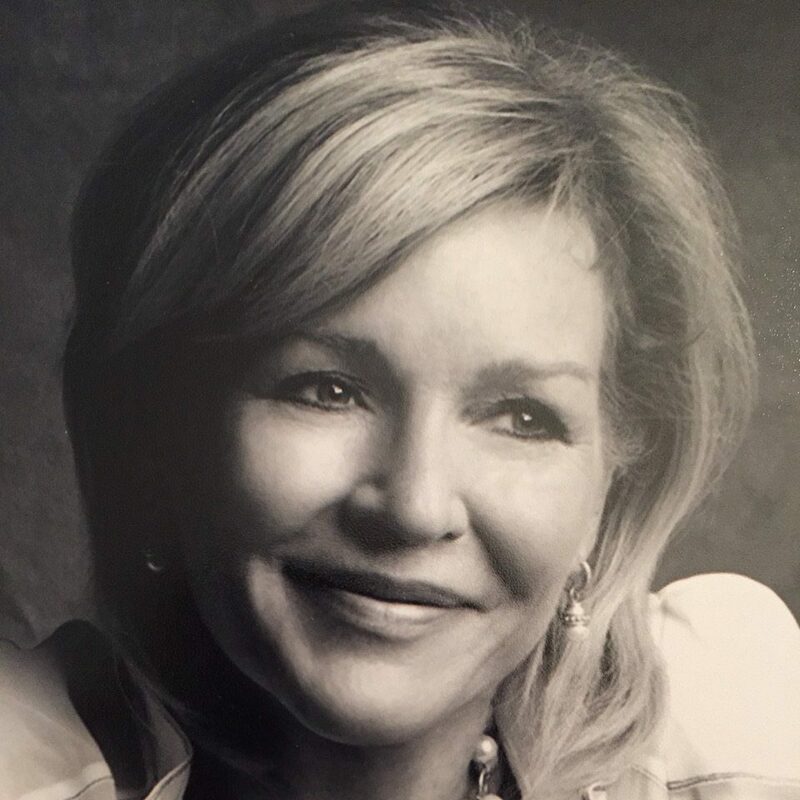 “I love working in the Oklahoma film industry and have witnessed great growth since the 1990’s. 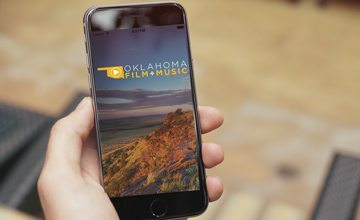 I enjoy introducing filmmakers to our wonderful people and diverse landscapes throughout Oklahoma. Locations truly become part of the story being told,” said Naifeh. Additionally, Naifeh’s prestigious National Commercial resume includes work with Russell Westbrook, Kevin Durant, Nike, Foot Locker, Sprint, True Religion, Mountain Dew, Air Jordan/Michael Jordan, NBA and more. For more information, please visit Alison’s listing in the Oklahoma Production Directory.